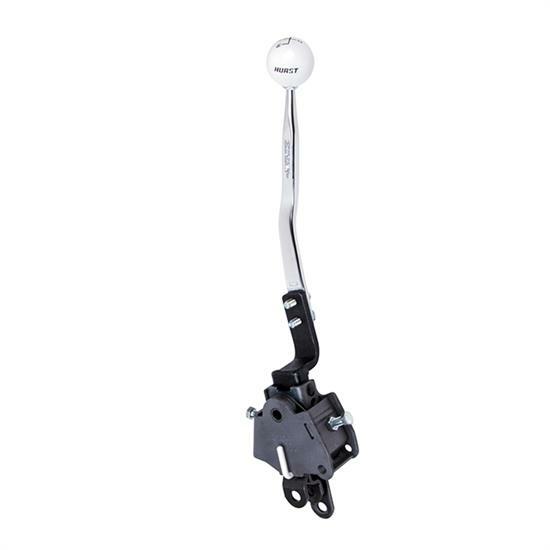 The industry standard for over 30 years, this shifter offers state of the art transmission control for popular 4 speed manual transmissions. Dedicated applications assure a custom fit to a wide variety of vehicles having factory consoles without any floor pan modifications. Fits 1973 and 1974 Chevrolet Camaro with a console using a 453 Muncie manual transmission. Also fits 1974 to 1981 Chevrolet Camaro and Pontiac Firebird with a console using a 454 Borg Warner T-10 manual transmission. Requires an installation kit sold separately.